If you want to play any of Call of Duty: Black Ops 4’s DLC after release, you have to go all in, as DLC packs are not available as separate products. Instead, you’ll have to buy the entire season pass. Strangely enough, that’s made fans very unhappy, with several members of the community expressing concerns that the decision will split the community. Earlier this week, Activision announced that all of Black Ops 4’s DLC would be delivered through something called the Black Ops Pass. The pass is a paid system that will offer all 12 multiplayer and four Zombies maps that have become standard fare in COD season passes, as well as skins for the game’s battle royale mode, Blackout, and a bonus Zombies map. Rather than being split up into quarterly map packs, the new content will be released throughout the year, but the issue arises from the fact that the full version of the game will cost $100 at launch, rather than allowing players to buy individual map packs for $15 each as they become available. 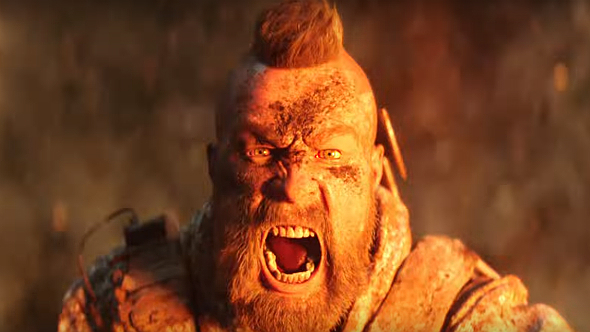 Black Ops 4’s release date is October 12. That’s when you’ll be able to jump in and check out all that expansion for yourself – new maps will likely release on a monthly basis, although we’ll update when we know more.